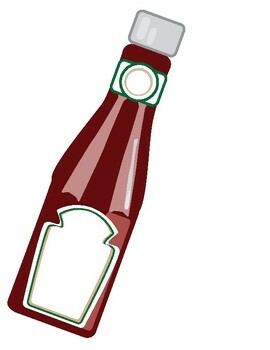 Having trouble motivating students to catch up on their work!? Try this Punny "Ketchup" Poster or Notes. 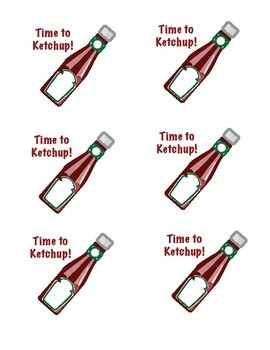 -Printable Ketchup Notes "Time to Ketchup"